Summary: Melanie is a twenty-five year old chemist who has spent all of her adult life slaving at school. With her PhD in hand, she's to start her dream job, but before she does, her friend persuades her to relax and try to live again. A blind date set up through her friends seems like the perfect solution. Melanie can take one night away from the lab and let her inner vixen out on a fixed blind date - a chance to get crazy with a perfect stranger. The gorgeous hunk she's to meet exceeds her wildest dreams – be he is more than what he appears and Melanie's analytical mind goes into overdrive. 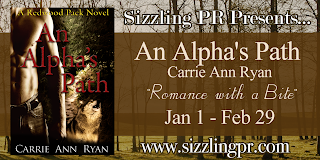 About the author: Carrie Ann Ryan is a paranormal and contemporary romance author. 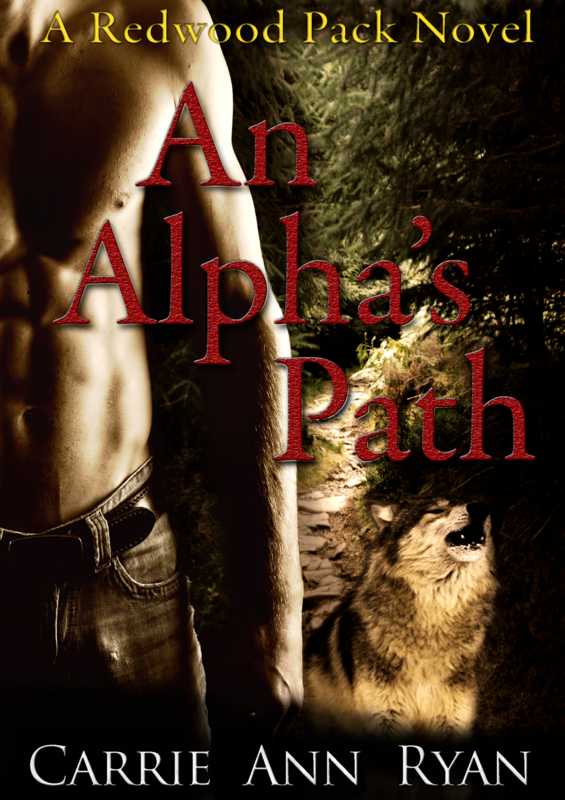 Her first book, An Alpha's Path, is the first book in her Redwood Pack series. 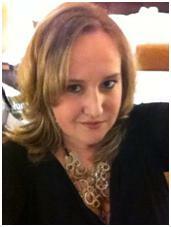 She's also an avid reader and lover of romance and fiction novels. She love meeting new authors and new worlds. Any recommendations you have are appreciated. 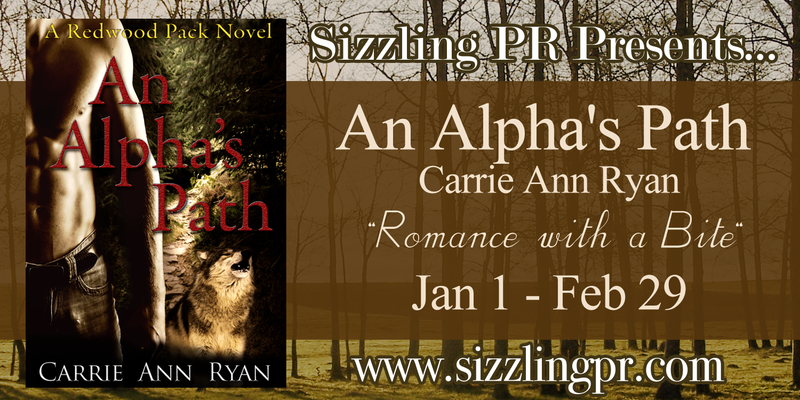 Carrie Ann lives in New England with her husband and two kittens. I have TFAM and I'm excited to start reading it! This one looks good too... Already want book 2, lol.